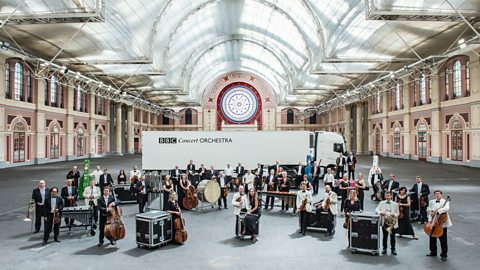 The BBC Concert Orchestra has a wintry themed concert at the Queen Elizabeth Hall on Wednesday 5 December 2018. Conducted by Bramwell Tovey, the orchestra will be playing works written specially for them including the premiere of a new pieces by the orchestra's composer-in-residence Dobrinka Tabakova, and by the BBC Proms Inspire composer Sarah Jenkins. Also in the programme is music by Jonny Greenwood, and Anne Dudley, with Guy Barker's trumpet concerto played by Alison Balsom. character of the demons as the human manifestation of those sins. Full details from the Southbank Centre's website.